For this Travel Tuesday we have a feast for the eyes - a gorgeous destination engagement session. 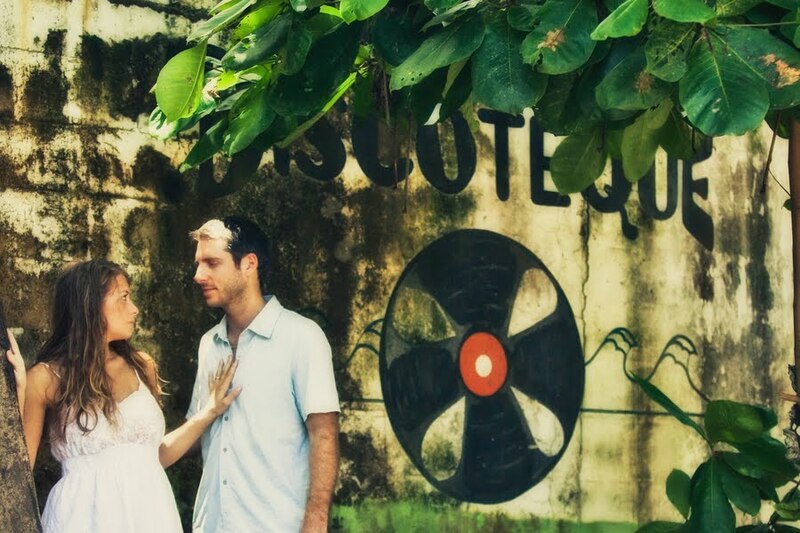 If you’re an aspiring destination bride, but can’t quite make it happen, consider doing your engagement photos in some far flung destination. This is possibly even more romantic than doing a traditional destination wedding because it’s just you and your future husband or wife. 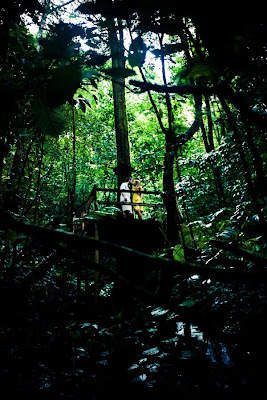 Meghan and Ryan took their love to Puntarenas, Costa Rica and what resulted were stunning images that not only showcased their love, but the spectacular Costa Rican landscape. Hopefully these destination engagement shoot images have inspired you to do the same, honeymoon on this gorgeous island, spice up your “save the dates” or simply venture abroad for a romantic vacation. 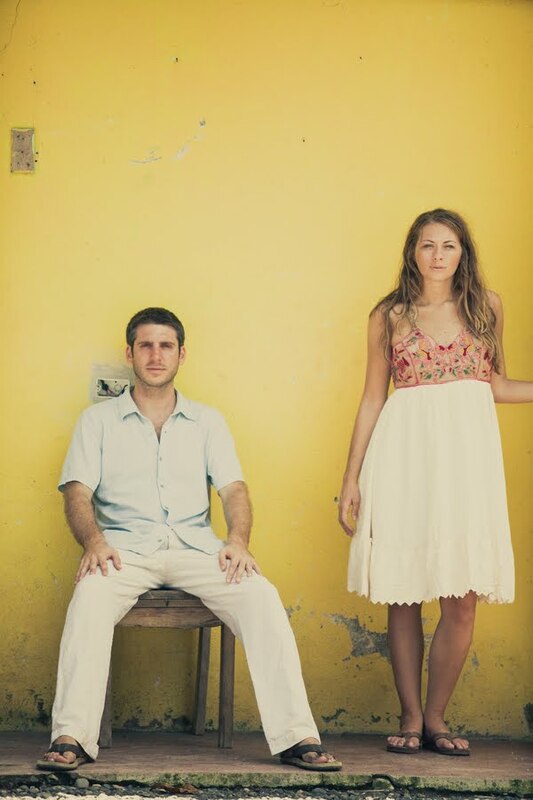 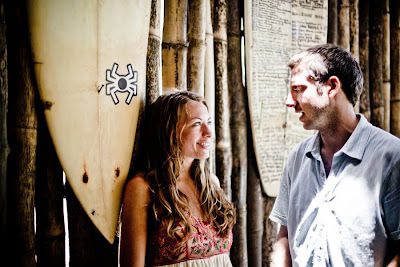 Meghan and Ryan have since moved to Costa Rica and are working to bring other couples to the dreamy destination.